Auto Detailing Georgia is the professional detailing company that comes to you for your mobile detailing needs. Auto Detailing Georgia is not your average mobile detail service in Georgia. We pride ourselves in using only the finest detail products on the market. Everything from our soap, wax, polish, tire shine and window cleaner or any other product that we use to detail your auto or truck has been proved and tested for many years by all of our mobile car wash pros, not to mention it's all bio-degradable. Auto Detailing Georgia is the professional detailing company that comes to you. Auto Detailing Georgia deliver mobile car wash services to your door step; any Auto,Motorcycle, Boat, RV, Aircraft or anything else you have can be detailed to look new. 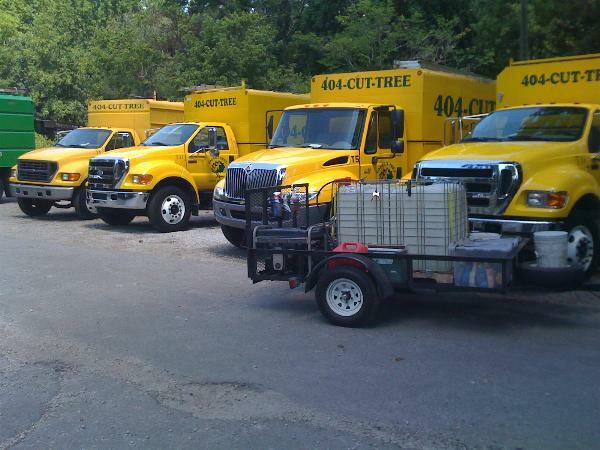 Just one call will dispatch a professional mobile detail technician for your vehicle. Customer satisfaction is our goal. Call Auto Detailing Georgia Today! 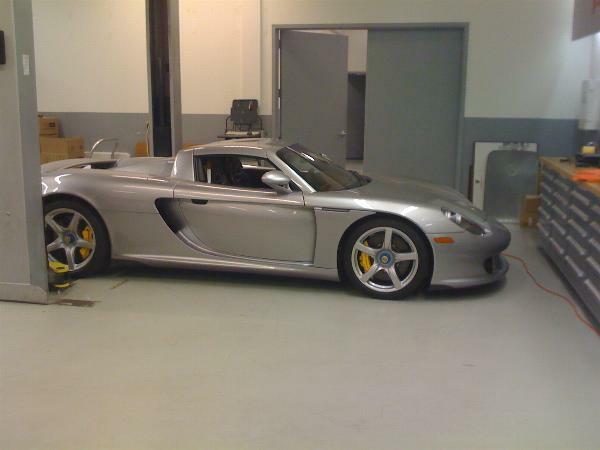 Take a look at some of the work done by Auto Detailing Georgia! 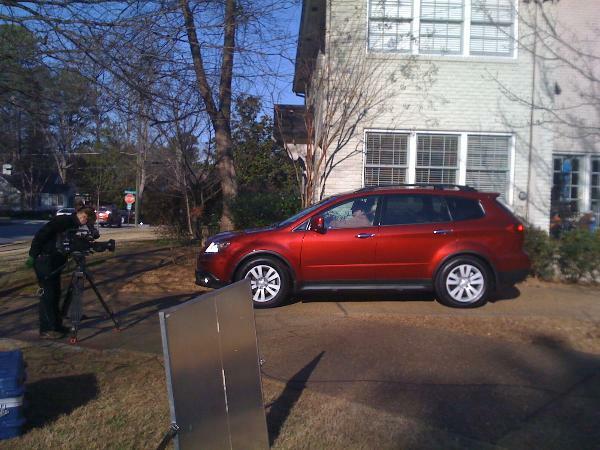 Television commercial's no problem for Auto Detailing Georgia. Half million dollar porsche waxed with teflon coating from auto detail georgia. CBS Sports and Auto Detailing Georgia hits the road for 2009 Tailgate road trip. Auto Detailing Georgia Keep your favorite radio station cars, vans trucks, & rv's spotless. Auto Detailing Georgia full detail service has this ferrari spotless from top to bottom in and out. 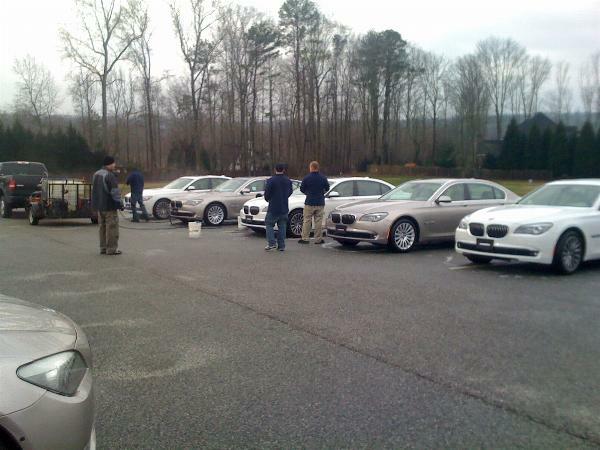 Auto Detailing Georgia fleet wash service will keep your image corporate. Boat detailing at all georgia lakes. 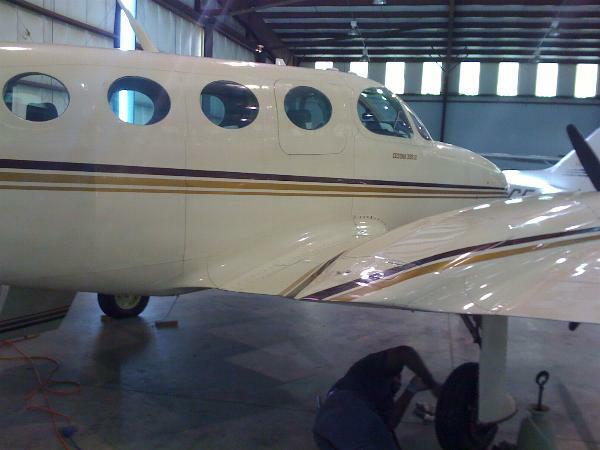 Auto Detailing Georgia will bend over backwards to make sure your aircraft is detailed to perfection. Georgia Mobile Wash does it right the first time.